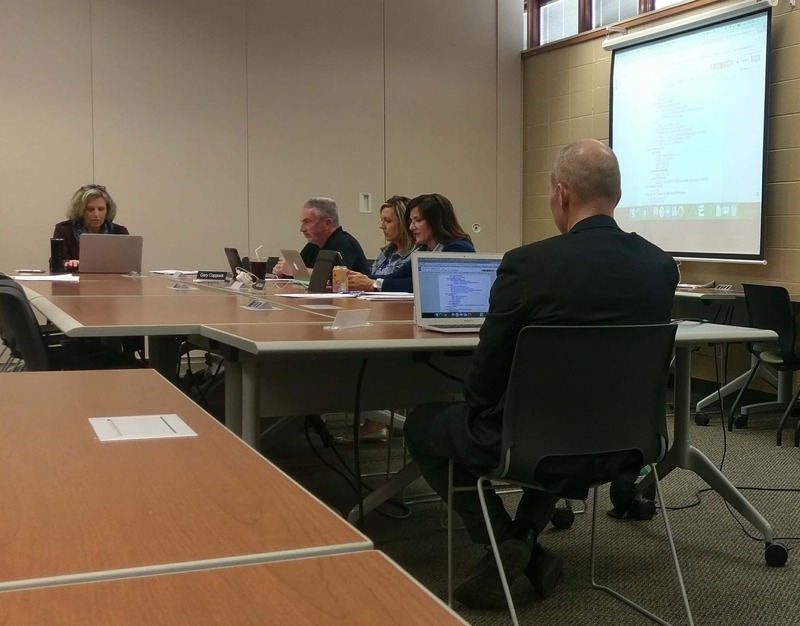 The Pella School Board received an update on progress for the Pella High School project at their meeting this week. Superintendent Greg Ebeling says crews have made their way to the final phase of the renovation. “That includes a lot of remodeling of old spaces, so our area that’s our current vocal music room will be getting remodeled at the start of April and that will go into the summer, and then we also have our old cafeteria area that gets moved and changed into an art room and special education classroom,” Ebeling says. Ebeling says the Pella School Board then approved quotes for new furniture and equipment for the newly-upgraded areas in the building. Near the end of the meeting, Ebeling says the board started making preparations and took the first step in drafting a 10-year facility plan to meet the needs of the district over the next 10 years. Hear more from this week’s Pella School Board meeting on Let’s Talk Pella.